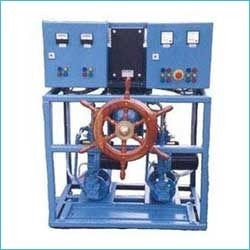 Our company is highly acclaimed in offering a wide range of Marine Steering Systems. Also, we offer installation and other services of these systems. The huge gamut of systems offered by us include power steering system, hand steering system, electro hydraulic steering system. 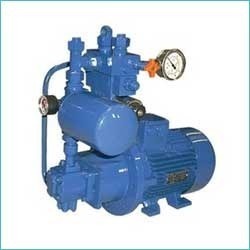 We bring forth an impregnable range of complete steering Marine Hydraulic Pump Unit. of Ram Type, Rotary Vane Type. Our company is renowned to offer installation and maintenance services of the same. These systems are sturdy, durable and are highly reliable in nature. 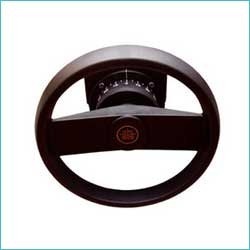 The wide range of systems offered by us include Hand Steering, Power Steering, Electro Hydraulic steering, Rudder Angle Indicators, Rudder Control Systems and VDR integrators. These systems are available in both mechanically and electronically synchronized options. There are some of the following Type of Electro- Hydraulic Power Steering Unit (PSU50/PSU60/PSU70/PSU80). The new low noise, soft control, electro-hydraulic power steering unit. 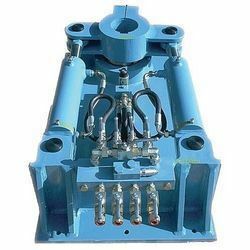 Owing to our rich experience in this field, we are engaged in manufacturing and supplying a quality approved range of Steering Gear for our customers. These gears are manufactured using optimum quality raw material, which is procured from the reliable vendors of the market. Known for their shock absorbing action against vibrations and road shocks, these gears ideal for one, two or more rudders, either with electrical synchronizing of connection bar. 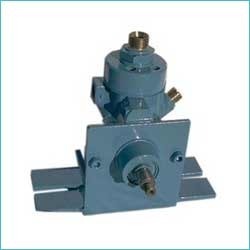 Marine Hydraulic oil pump, complete with mounting plate, build in flow control and safety valve. Adjustable oil flow. Drivern by V-belt from main engine. The safety valve and flow control ensure a constant speed of the rudder, regardless the speed of the main engine.Standard version for clockwise rotation. 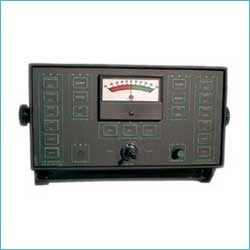 Digital repeater/turning indicator with 2,24" digits. 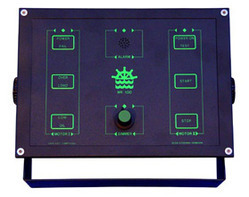 The unit can operate on NMEA 0183 (RS422 or RS232), step by step 6 or 12 step/degree and syncro 360:1 input. In order to fulfill the ever changing demands of our clients, we have been engaged in offering a quality range of Azimuth Circle. 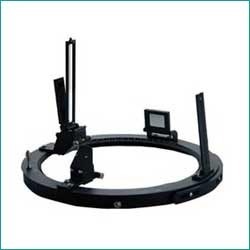 The offered range of azimuth circles is utilized by clients for serious observations and is ideal for deep sky photography. 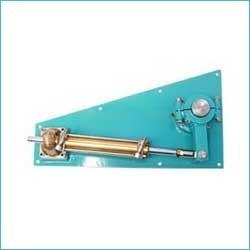 In addition to this, the offered range azimuth circle is tested on different parameters using stringent methods, so as to ensure its compliance with the industry laid norms and standards. 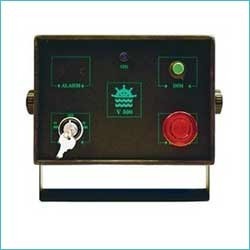 We are instrumental in offering a quality range of Panorama Rudder Indicators to the esteemed customers. 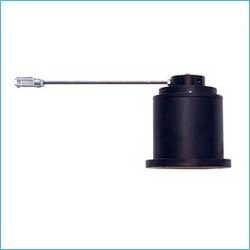 The range of Panorama Rudder Indicators comprises a moving coil system, which is equipped with 3 pointers that are mounted on a common shaft. These indicators are widely demanded in the market for their genuine quality,longer service life and efficient performance. 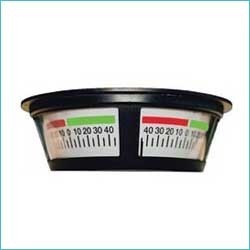 Our range of products is extensively used to indicate the rudder position on bridges. 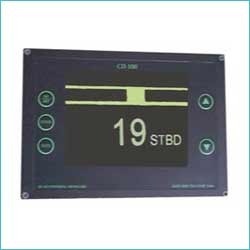 Digital Rudder Angle Indicator with colour display. Showing angle both analog and digital. There is no mechanical parts which means a very high schock resistance. Can also be delivered as course repeater. 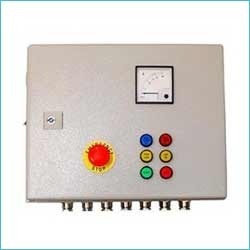 Motor starter for electro-hydraulic pump units. Complete with amp meter and emergency stop with some following quallies. Our organization is counted amongst the most distinguished names in offering an unparalleled range of Full Follow Up. The offered range is available in various forms, sizes and patterns with respect to the diverse requirements of the clients. Along with this, the offered range is known for its superb finish, longer service life, robustness and precision engineering. Sourced from reliable vendors, these full follow ups are required by industries for its stable and controlled operation. 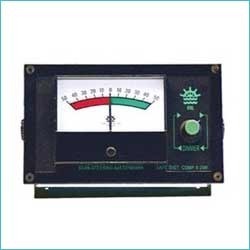 We are engaged in offering a wide range of high performing Rudder Angle Indicators. These indicators are a device, which can be electromechanical or electrical. 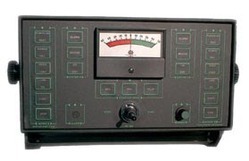 The indicators offered help in displaying rudder angle of the ship. 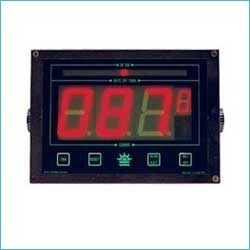 Operate in real time, these indicators display the rudders position in degrees relative a zero state. In order to ensure their accuracy and reliable performance, these indicators are widely demanded and appreciated by the clients. Remote control for MS1 motorstarter. For mounting on bridge. Double remote control for RC (rudder control) and MS2 or 2 pcs MS1 (motorstarter). 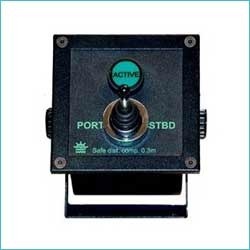 Joystick for non-follow-up and rudder indicator. Facilities for connection of additional rudder indicator, non follow up and Full-follow-up. Reflector compass with 505 or 1050mm binnacle. 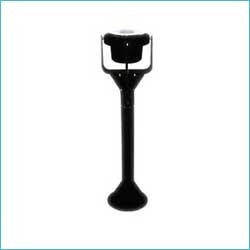 The binnacle is made of seawater resistant aluminium, fitted with a magnetic compass. Looking for Marine Steering Systems ?